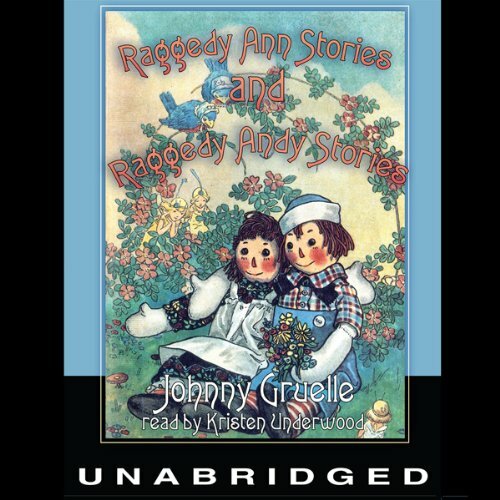 Showing results by author "Johnny Gruelle"
A collection of short stories for children. A selection of lesser known beautifully crafted short stories about our feline friends from E. Nesbit and one from Johnny Gruelle. 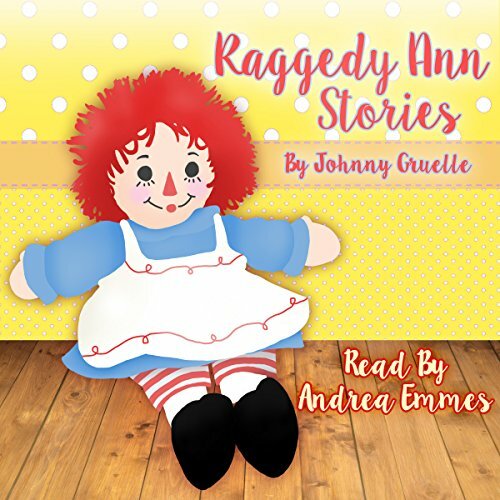 Raggedy Ann has charmed millions with her warm and optimistic outlook and unflappable approach to difficulties, while Raggedy Andy has pleased fans with his adventurous spirit and compassionate nature. 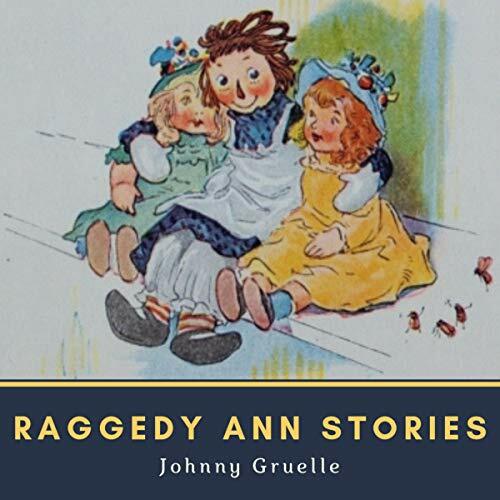 As Gruelle’s granddaughter said, “[These stories contain] nothing to cause fright, glorify mischief, excuse malice, or condone cruelty.” All the original twenty-four stories from Johnny Gruelle’s two books are included here, and all are guaranteed to delight and inspire. 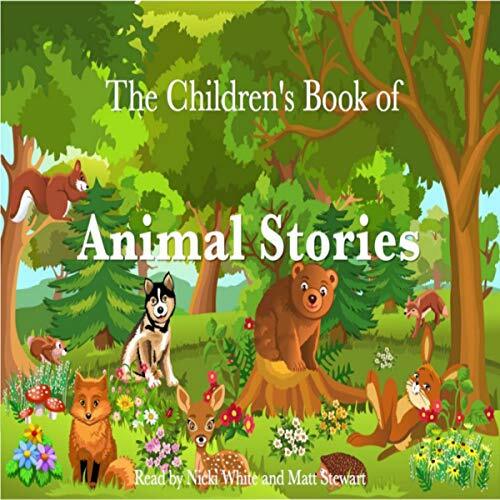 A glittering collection of classic stories for children, which have delighted generations and continue to appeal. 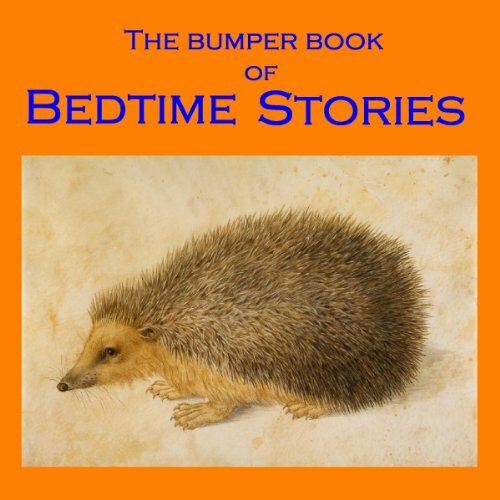 I LOVE Bumper Books of Bedtime Stories it seems to make time go by SO much quicker!!!! 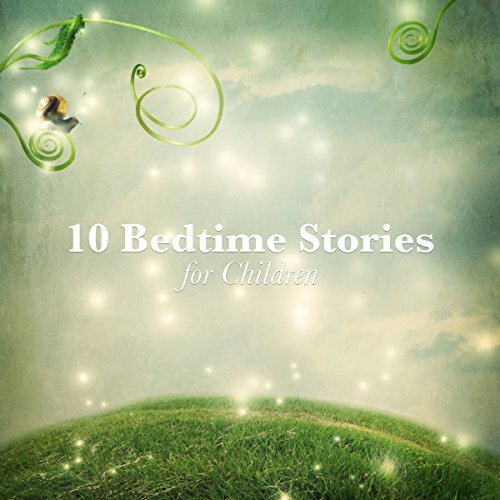 A collection of 10 classic children's stories to delight and entertain. Dear old Raggedy Ann! The beloved rag doll who comes to life and along with the other toys in the nursery has a series of exciting adventures. 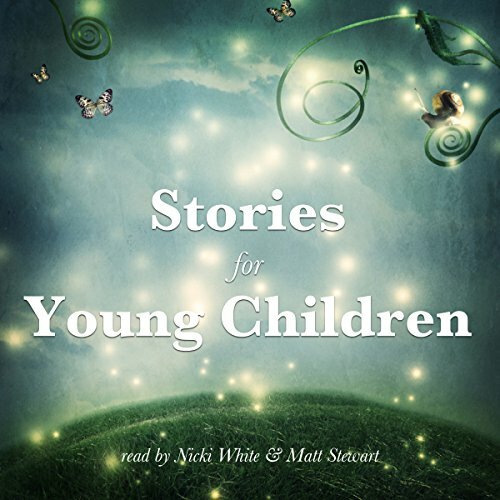 Generations of children have listened round eyed and open mouthed as Raggedy Ann flies away on a kite, rescues the family dog from the pound, helps the hens hatch out chicks and lands up in the paint pot. Johnny Gruelle (1880-1938) was an American artist, cartoonist and children's author. One day his daughter Marcella found a dusty, faceless rag doll in the attic. 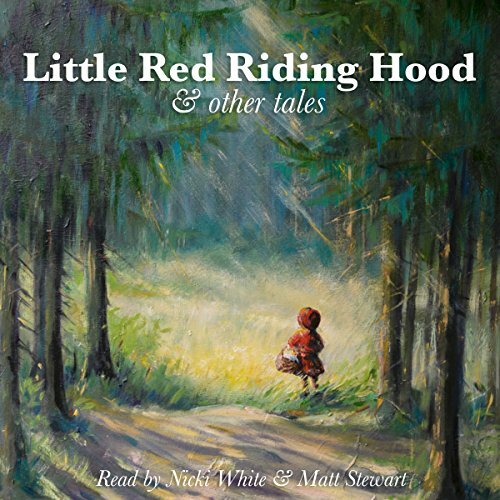 On this unabridged program, listeners will hear all the original Raggedy Ann stories, as they follow Raggedy Ann to Marcella's nursery and watch her quickly become the leader of the dolls, and the world. After learning a lesson from a naughty raid on the pantry, Raggedy Ann strives to be good, and succeeds. 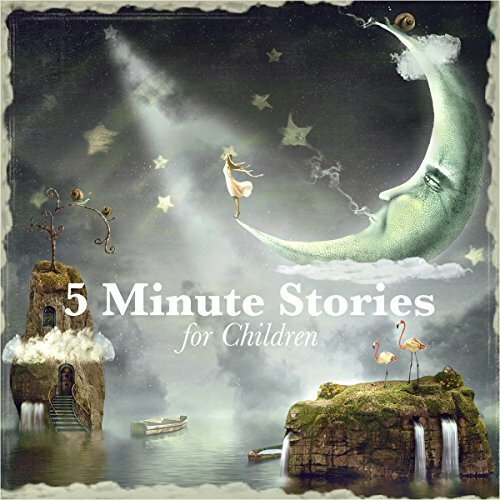 A collection of classic children’s stories to delight and entertain. 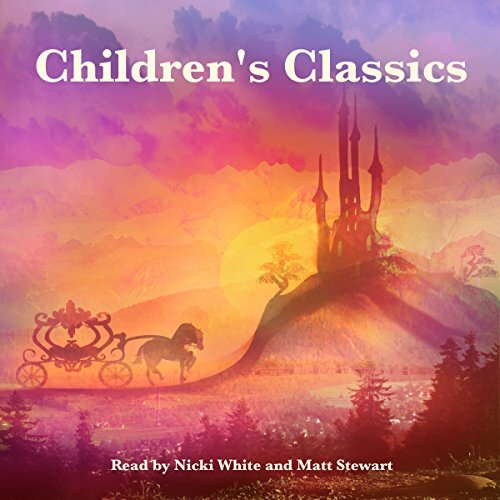 A selection of classic children's stories by a selection of favourite classic authors beautifully retold by Nicki White and Matt Stewart. 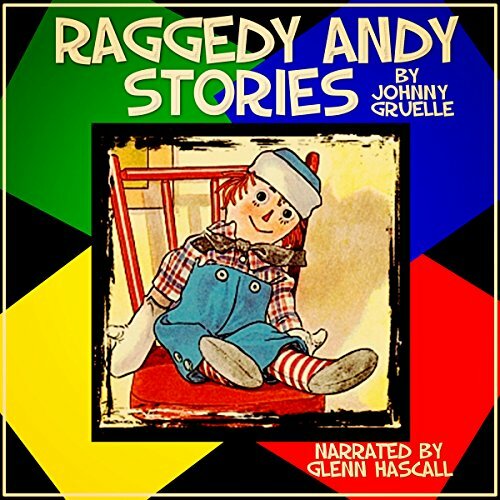 This unabridged recording contains all the original Raggedy Andy stories as Andy is reunited with his sister, Raggedy Ann, and brings a dance, a pillow fight, and a taffy pull into the lives of the other dolls. Andy bravely ventures into the gutter to find the penny dolls, "cures" the French doll, and encounters the Easter Bunny, Santa Claus, and a beautiful seashell. Before Toy Story warmed our hearts with toys coming to life after their children left the room, Raggedy Ann was the first to show the exciting and endearing world of a toy's life. 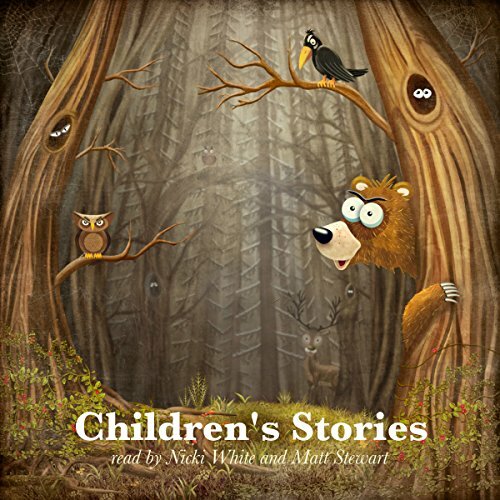 Join lovable Raggedy Ann and her friends as they venture on amazing adventures together, inspiring good morals, friendship, and joy to young listeners. 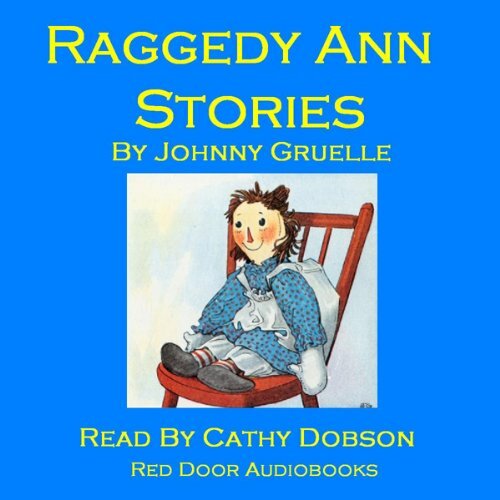 Humorous retelling of the adventures of Raggedy Ann. 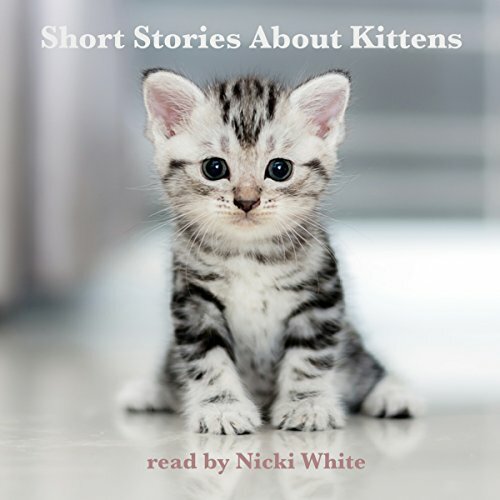 A collection of favourite short stories for young listeners brought to life by Nicki White and Matt Stewart. 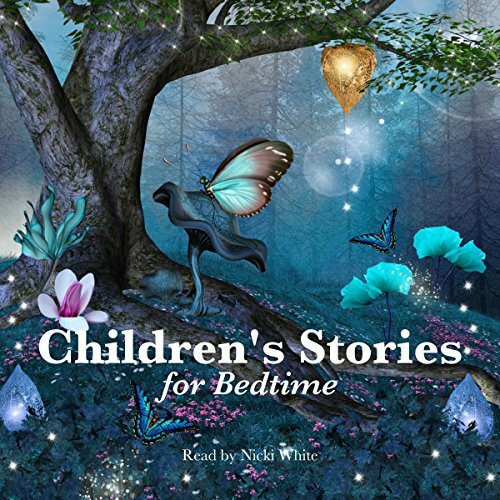 A collection of classic children's stories to delight and entertain including tales of dragons, elves, gingerbread, naughty dolls and one camel with a hump. "Raggedy Ann" is a character created by American writer Johnny Gruelle (1880-1938) that appeared in a series of books he wrote and illustrated for young children. 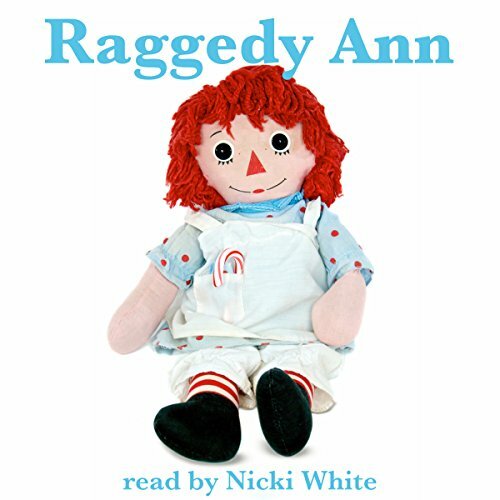 Raggedy Ann is a rag doll with red yarn for hair and a triangle nose. 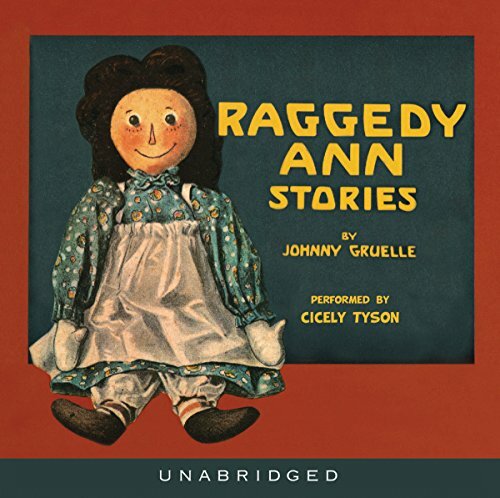 Johnny Gruelle received US Patent D47789 for his Raggedy Ann doll on September 7, 1915. The character was created in 1915 as a doll and was introduced to the public in the 1918 book Raggedy Ann Stories. When a doll was marketed with the book, the concept had great success. 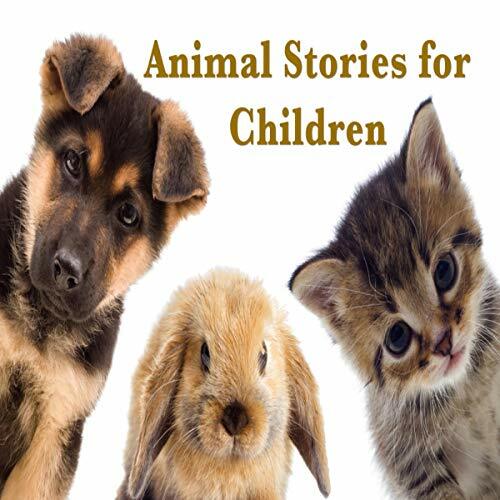 Classic short stories featuring favourites from the animal world. 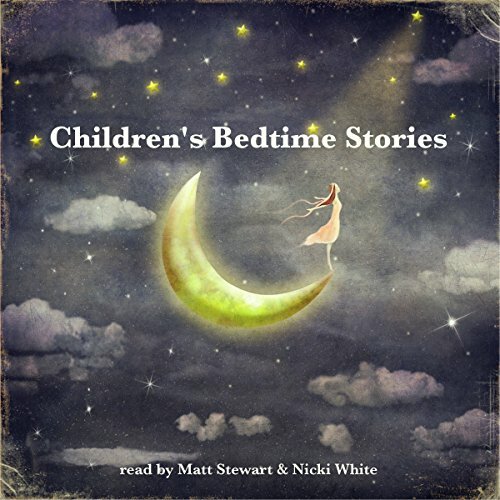 Enter the magical animal world through the imaginations of Beatrix Potter, Rudyard Kipling and E. Nesbit, beautifully retold by Nicki White and Matt Stewart. Long before talking toys that were best of friends came to the big screen there was an illustrator named Johnny Gruelle who encouraged imagination. 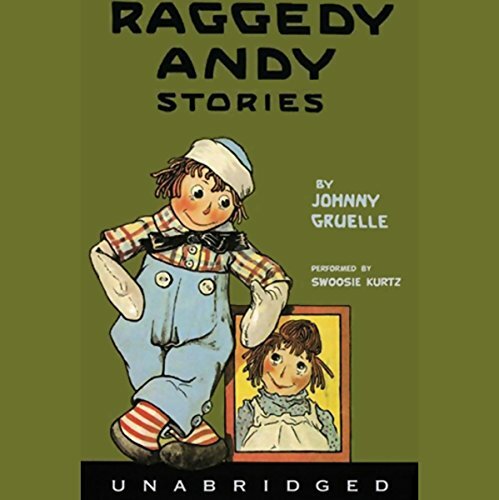 He created a loveable set of siblings named Raggedy Anne and Andy who come to life when no one is looking. These are the stories of this duo along with their friends Uncle Clem, the French Doll, Henny, and Susan. They are visited by a rocking horse, the Easter Rabbit and Santa Claus.